Night landing at the Veer Savarkar Airport here became a reality with the first night landing of a Spice Jet flight operating in the Kolkata-Port Blair-Kolkata sector here on Friday. Lt Governor, Lt Gen (retd) A K Singh had been emphasizing the need for opening Port Blair airport for night flights considering its importance for the growth and development of these islands and also for exigencies, Raj Bhavan sources said. Concerted follow-up was undertaken by the Andaman and Nicobar administration with the support of Ministry of Civil Aviation, DGCA, Andaman and Nicobar Command, Airports Authority of India and Air India, which conducted the safety risk assessment for night landing at Port Blair. 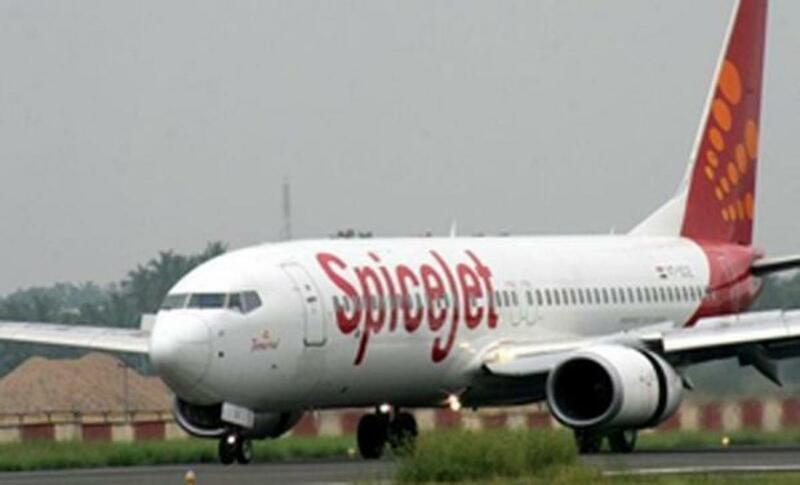 The efforts finally yielded results after the Spice Jet flight landed at Port Blair at 1800 hrs on Friday and departed for Kolkata at 1830 hrs, deputy director of civil aviation, Andaman and Nicobar administration Ravi Chandran said. This successful operation was expected to make way for commencement of scheduled night operations at Port Blair airport for domestic as well as international flights, he said.